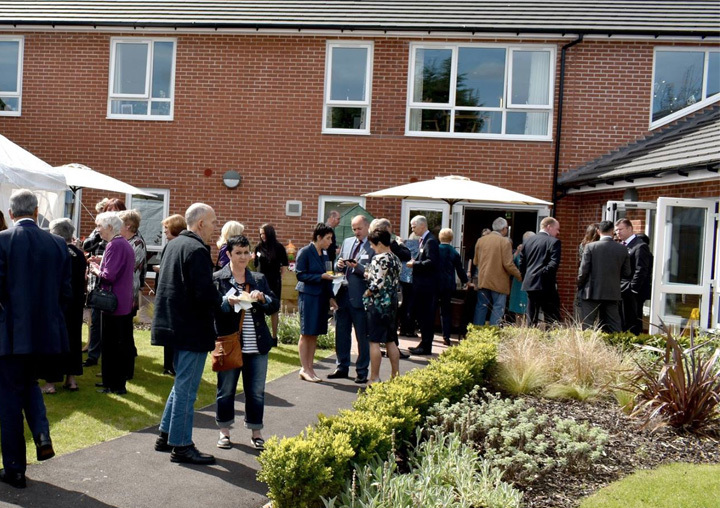 The tastes, sights and sounds of VE Day unlocked special memories for the residents of a Broadland care home. 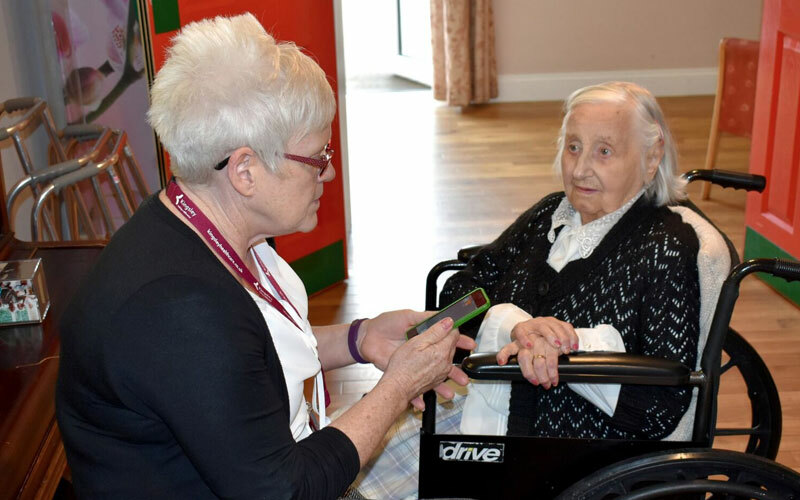 Activities that stimulate precious memories are very therapeutic for people living with dementia. The Kingsley Healthcare-run home in Norwich Road was brightly decorated with union flags and bunting while ration books and wartime ID cards were issued to residents. 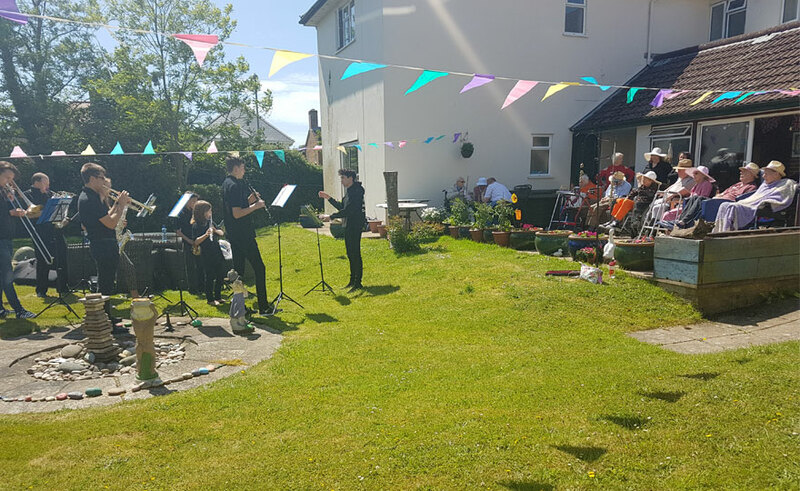 Young musicians from Christchurch Music Centre (CMC) visited Highcliffe Nursing Home for a concert to thank staff and residents for their support. 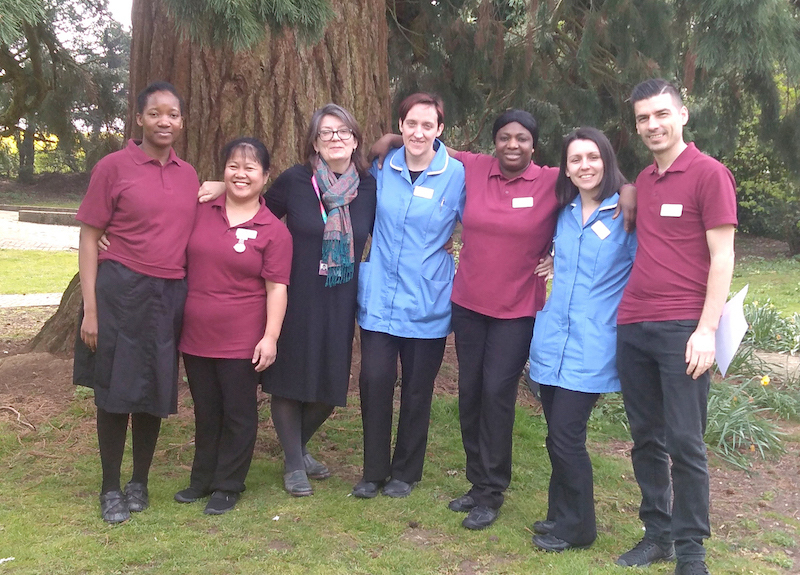 National care provider Kingsley Healthcare, which runs the home in Stuart Road, Highcliffe, has sponsored the band throughout the past year through a £1,500 donation.